i) that in the early 1500s man continually bred from dogs with short legs so a short legged strain was established and bred to type but the short legged dog must have been used and valued centuries before. ii)Nicholas Cox in "The Gentleman's recreation" in 1667 told of two varieties of small dog, who can go to ground after game. iii) Probably the first record of painting a Fox Terrier of the modern type...was painted in Holland about 1700 by a Dutch Artist called Hamilton. iv) Fox Terriers probably date as a type from the seventeenth or early eighteenth century when Fox Hunting became popular. The Fox went to earth and had to be bolted if the hunt were to continue. Black & Tan Terriers were too often mistaken by the Hounds for the Fox when emerging from the earth so a White strain of this terrier was consequently bred. v) The Terrier had to be small enough to penetrate the fox earth while still have the running power and endurance to enable it to follow the hounds. It is possible selected terriers were crossed with Foxhounds or Beagles to give a great length of leg. Authorities contend that the white strain of the Bull Terrier was introduced to give the desirable white predominance. 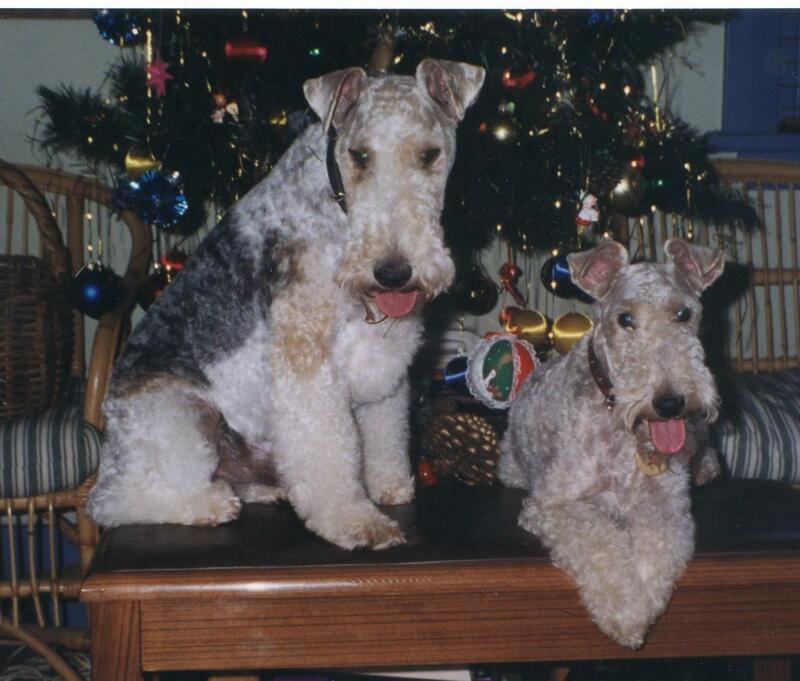 vi) The Fox terriers were not smooth coated but retained traces in varying strengths, the rough, wiry coat of the original terrier-like dogs from which they sprang. By the begining of the nineteenth century the Fox Terrier had become established as a specil type or breed. 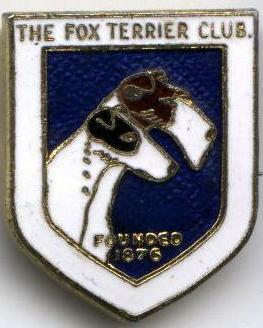 In 1876 at the suggestion of Major Harding Cox a number of breeders met together to form The Fox Terrier Club for the purpose of improving and maintaining the strain or breed. The smooth and wire coats were recognised as the same family. Z	for your Zeal for me, British and Best. 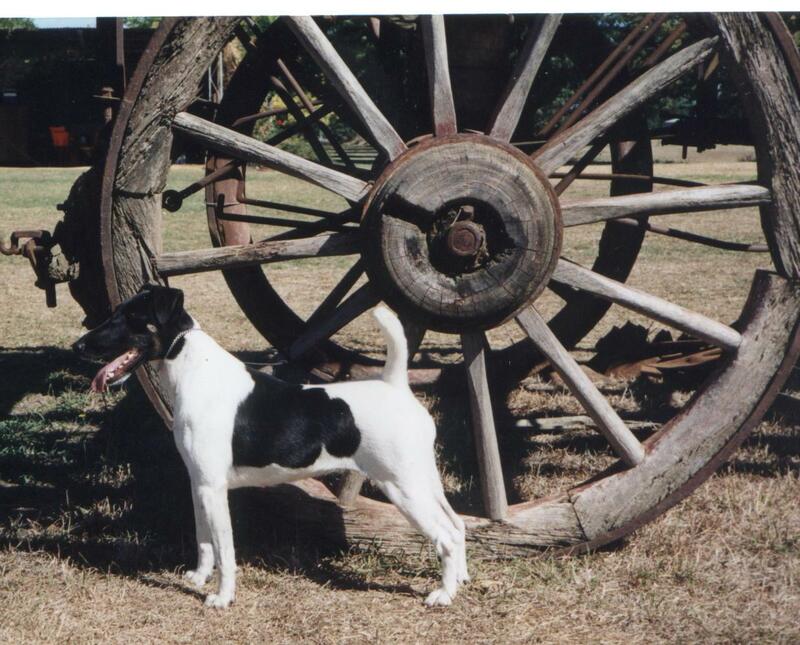 The Fox Terrier Club Of NSWThe Fox Terrier Terrier Club of N.S.W. Return to Home PageHome page of The F.T.C. of N.s.w.